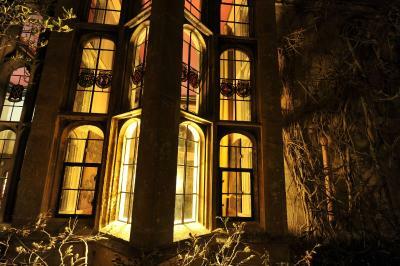 Lock in a great price for Thornbury Castle - rated 9 by recent guests. 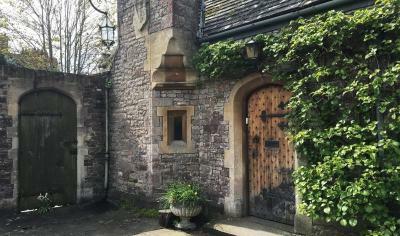 Fabulous castle, beautiful village location; had an free room upgrade. The staff were very attentive and the restaurant was outstanding our requirements without us requesting it. The room exceeded our expectations with only one aspect that may require attention. The TV was too small in my opinion . A very minor aspect though as the ambiance and location made up for this by far. The food was excellent and staff extemporary . Recommend this to anyone including booking again for my daughter and her family . Very rare that I say “Wow” on viewing a hotel room. A stunning four poster room in an equally stunning historic castle. Facilities superb, staff friendly and efficient, food amazing. Felt very exclusive but not snobbish. Gardens and nearby church definitely worth a stroll. Unique experience to stay in such a beautiful old building seeped in history. From entrance into the grounds flowing through to the next day and then on exit....the stay at Thornbury Castle exceeded all expectations and more.We will definitely be returning. Everything, staff excellent, beds always comfy, food excellent. 4th stay. Looking forward to next year! 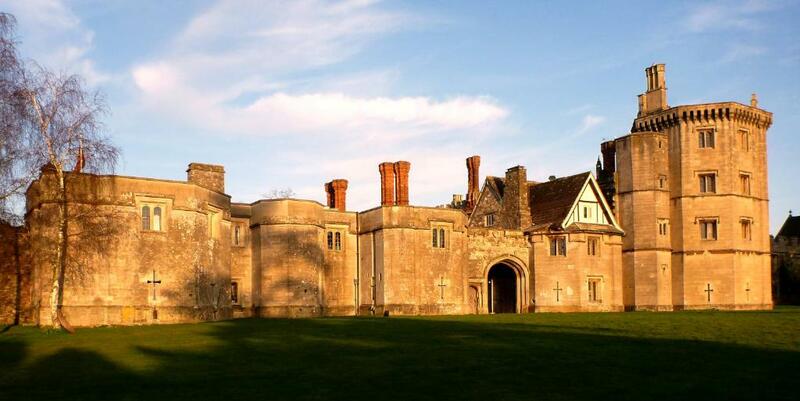 King Henry VIII and Anne Boleyn slept in one of the bedchambers and walked through the ancient gardens at Thornbury Castle, a Tudor castle near the Cotswolds and Welsh Borders. Thornbury Castle resonates with history and is the only Tudor Castle in England to be opened as a hotel. 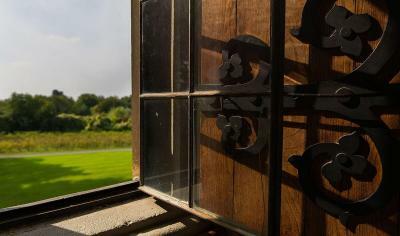 There has been a vineyard within its walls for over 500 years, from which Thornbury Castle wine is still produced. 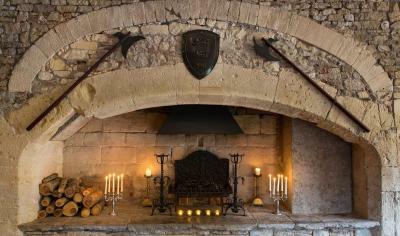 At the castle you will discover atmospheric bedchambers, delicious Sunday lunches, free broadband, roaring fires and many historic features including suits of armour. On-site facilities include croquet and archery, and clay-pigeon shooting and falconry can be arranged with prior notice (extra charge). 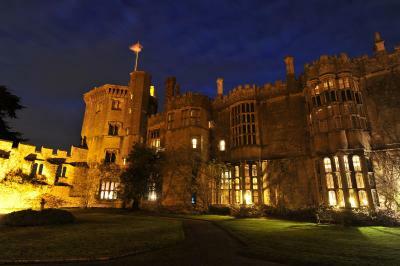 Thornbury Castle has been welcoming Booking.com guests since 8 Jun 2009. 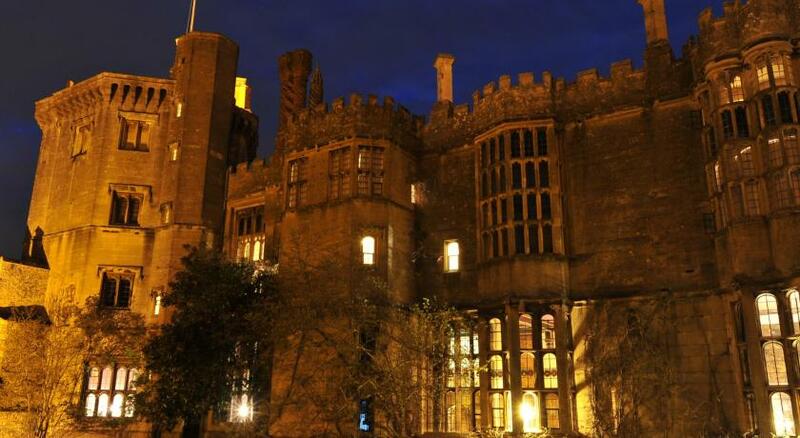 When would you like to stay at Thornbury Castle? Mostly located in the South Wing of the Castle, some rooms have views of the oldest Tudor garden in England, some overlook the ancient courtyard. Spacious rooms, most featuring four-poster beds, open fires and all with views overlooking the Tudor garden, vineyard or countryside. Situated at the top of the main tower, the Tower Suite features 24 carat gilding and silk wall hangings. 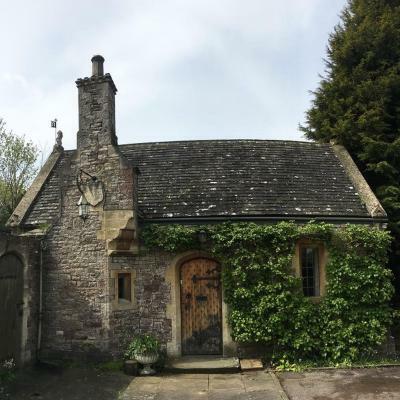 It offers striking views over South Gloucestershire, the River Severn and beyond. This spacious suite features an en suite bathroom, a TV and an open fire. Some suites feature a four poster bed. 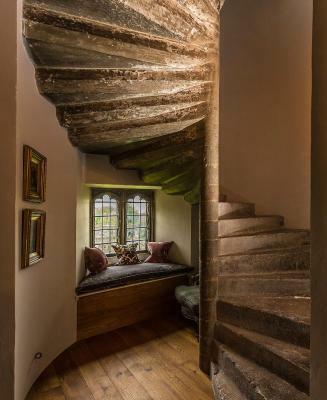 Step back in time in this extraordinary Tudor castle on the edge of the Cotswolds. 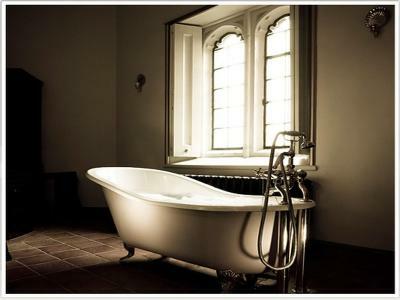 This hotel offers the perfect luxurious retreat – combining 500-year-old architecture with sumptuous facilities. Thornbury Castle is a place to de-stress – take a stroll around the manicured lawns and landscaped grounds, book a massage in your own bedchamber and relax over a delicious meal in our exclusive restaurant. House rules Thornbury Castle takes special requests - add in the next step! 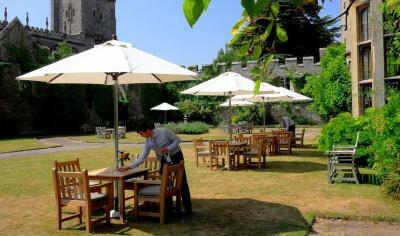 All children or adults are charged GBP 30 per person per night for extra beds. Thornbury Castle accepts these cards and reserves the right to temporarily hold an amount prior to arrival. Even with the room upgrade felt it was a little expensive for the experience; it’s an amazing castle but that is literally it and dining room was fully booked for evening meal. Not a lot . Only the TV as mentioned above . The food was excellent and the castle stunning. Very expensive for a one night stay. Food was expensive and not much of it. The room was great and the bed was comfy. Loved the bathroom and the staff were friendly and helpful.